Overdoses and poisonings are sometimes familiar and sometimes frightening, and are a small but important part of the practice of emergency medicine. Toxicology will focus on the interesting world of poisons, their nature, effects and antidotes. Dr. Margaret Thompson is the Medical Director of the Ontario, Manitoba and Nunavut Poison Centres, the President of the Canadian Association of Poison Control Centres and a practising Emergency Physician at St. Michael’s Hospital in Toronto. For the past 9 years, she has also been the Program Director for the Clinical Pharmacology & Toxicology Royal College Subspecialty Program at the University of Toronto and sat on the Royal College Subspecialty Committee. She is most proud of her current and graduated fellows, all of whom are now leaders in both Clinical Pharmacology and/or Toxicology in Canada. She is one of four course co-founders of the original 2003 CAEP Toxicology Roadshow, has presented a number of toxicology topics at continuing education venues, has been nominated for and won a number of teaching awards. She actively works with the Coroner’s Office, Public Health and Health Canada on toxicology surveillance, chemical emergency preparedness and evidence-based care of the poisoned patient. 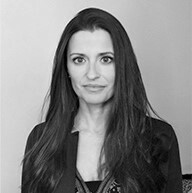 Dr. Sophie Gosselin completed medical school at Université Laval (1997) and her residency in Emergency Medicine at McGill University (2002). During residency she completed a Certificate in Health Care Administration from Université de Montréal. She pursued a fellowship in medical toxicology with the Centre Antipoison du Québec, Newcastle Mater Misericordiae, Australia and in the UK (2003-2005). She has been working full-time as an emergency physician at McGill University Health Centre (2002) and as a toxicologist for the Centre Antipoison du Québec (2005). She is the director of the MUHC adult emergency/clinical toxicology consultation service offering monthly electives to residents as well as assistant program director of the McGill Clinical Pharmacology and Toxicology program. She was awarded teacher of the year from McGill Emergency Medicine program in 2008 and from AMUQ in 2011. She enjoys organizing and was the scientific chair to CAEP 2010. She has been invited to various conferences to talk on toxicology topics, discharge planning and medication safety issues. More recently, her research interests have focused on the evidence for extra-corporeal therapies in toxicology with the EXTRIP workgroup (co-chair) and acetaminophen poisoning with CAOS. During her free time, between swimming and pilates, she grows edible flowers in her organic vegetable garden and watches as much sci-fi as she can. 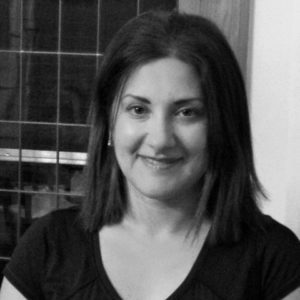 Dr. Maria Rif is an emergency physician at Montreal General Hospital and Royal Victoria Hospital in Montreal. After majoring in Biochemistry at McGill and working in the pharmaceutical industry, she completed her medical school training at Laval University in 2005, followed by a Family Medicine residency and an Emergency Medicine Fellowship at McGill. She completed her postgraduate diploma in Medical Toxicology offered by Cardiff University in the UK in June 2013. Dr. Rif is a member of the McGill University Health Centre toxicology service and, along with Dr. S. Gosselin, acts as one of the toxicology rotation resident coordinators. Her non-medical interests include travel, opera and wine tasting. Dr. Morgan Riggan completed her Bachelors of Science (BSc) at the University of British Columbia in 2007. She then moved to Ontario for her medical school training at McMaster University, finishing in 2010. 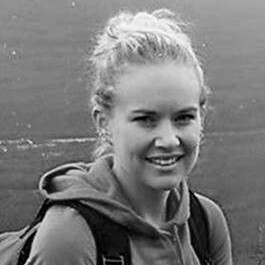 Morgan completed her Royal College residency in emergency medicine at the University of Western Ontario in 2015. She is currently a second-year fellow in Medical Toxicology at New York University and living in New York City. She is also an attending physician at London Health Sciences Centre in London, Ontario, and an Adjunct Professor at UWO. 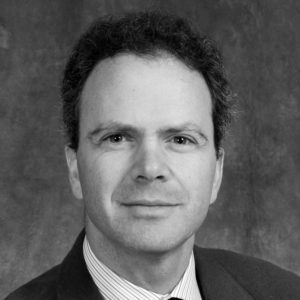 Dr. Marco Sivilotti is Professor and Deputy Head of Emergency Medicine at Queen’s University in Kingston, Ontario, Canada. He completed residency training in emergency medicine at McGill University in Canada, and fellowship training in medical toxicology at the University of Massachusetts in the United States. He has previously been on faculty at the University of Ottawa and Harvard Medical School, and is currently on staff at the Kingston General and Hotel Dieu Hospitals. He also serves as medical consultant to the Ontario Poison Centre in Toronto, and serves on the Royal College Specialty Committee for Clinical Pharmacology & Toxicology. 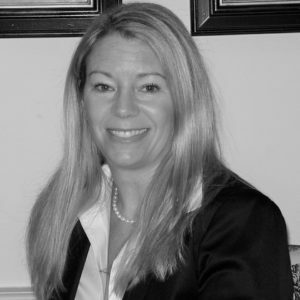 Dr. Lisa Thurgur has completed degrees in Science BSc(hon) at Queen’s University; a Masters of Science at the University of British Columbia, and Medicine (MD) at the University of Calgary. She undertook her residency in emergency medicine with a fellowship in Clinical Pharmacology and Toxicology at the University of Toronto. She is currently an emergency physician at the Ottawa Hospital and an Assistant Professor at the University of Ottawa. She is Assistant Program Director for the Ottawa Royal College Emergency Medicine Residents. 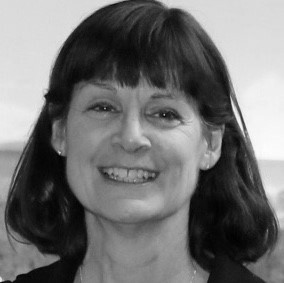 Dr Thurgur is a clinical toxicologist at Alberta Poison Information Services and is a co-founder and presenter of the CAEP Toxicology course.